Sign up for the classes by emailing nancy@spoutsprings.org. Childcare is available during Step Classes. 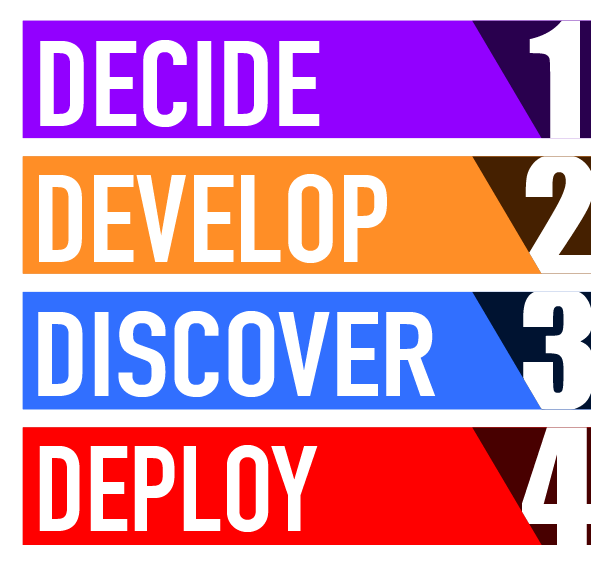 Step Four – Deploy is the 4th Sunday of every month.